Our High Ropes course is uniquely situated along hiking trails on our 500 acre property. 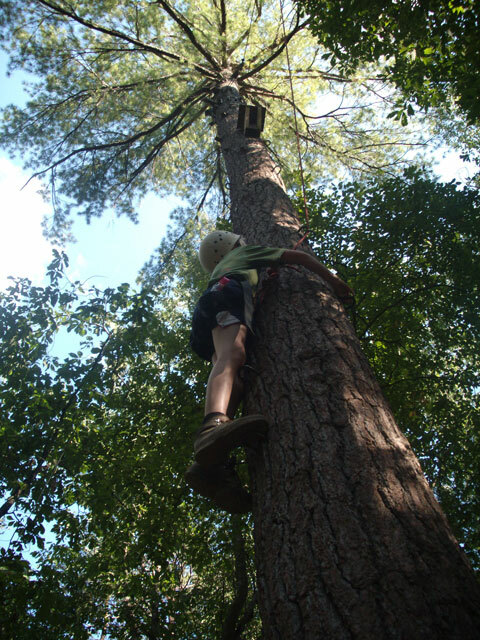 We offer three High Ropes Elements, including the Raider Bridge, Pole Climb, and Double Strand. See also: Dangling Duo & Cargo Net.